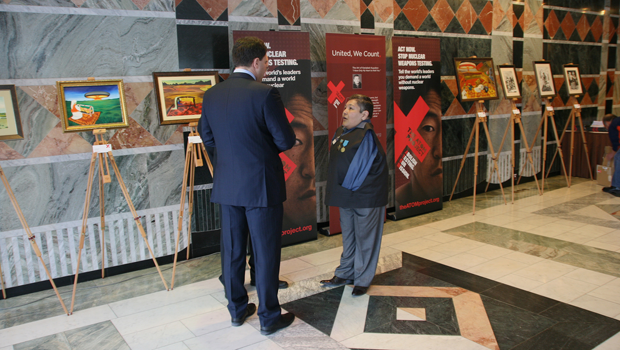 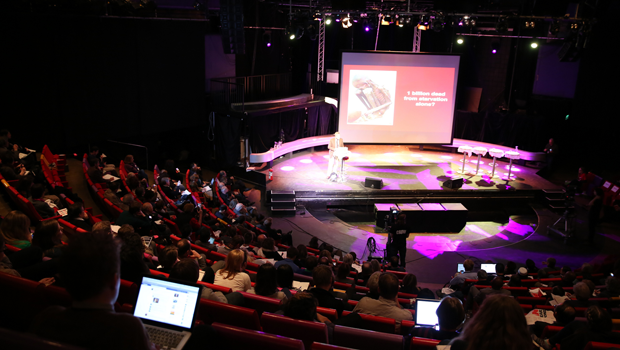 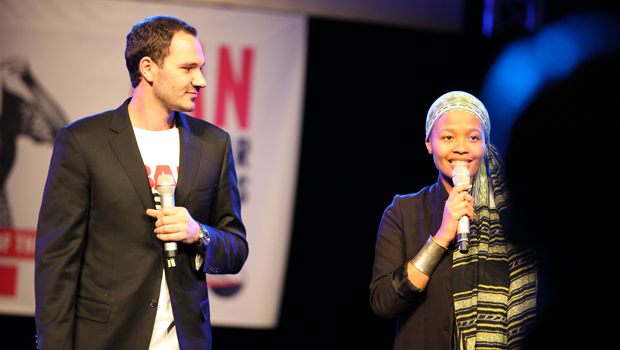 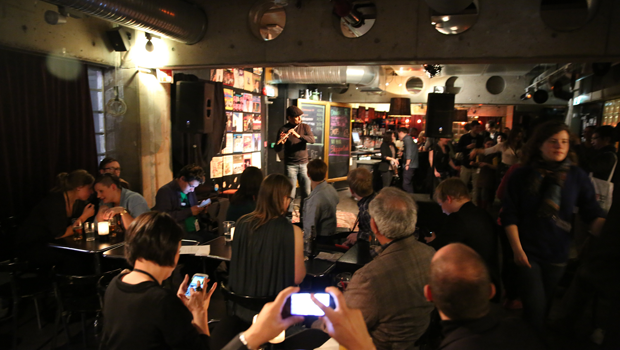 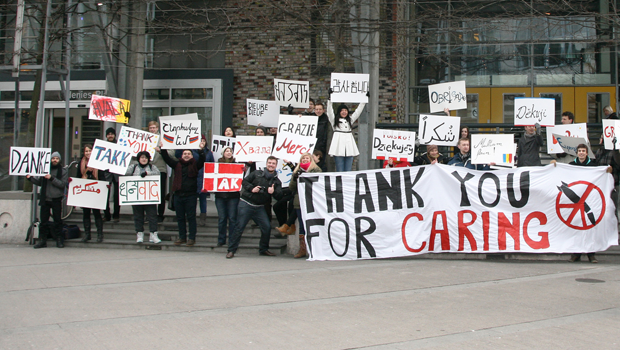 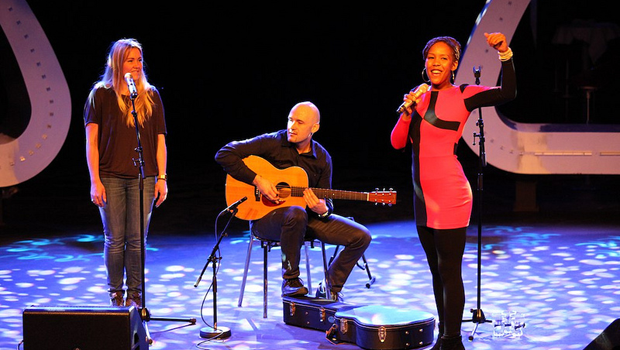 In March 2013, ICAN organized a Civil Society Forum in Oslo, Norway, with over 500 participants from 70 countries. 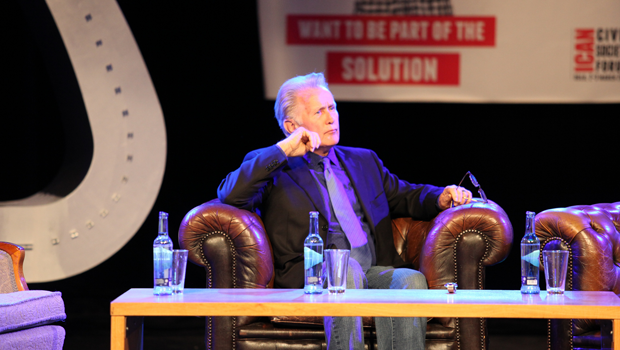 The aim: to ramp up global efforts to ban nuclear weapons. 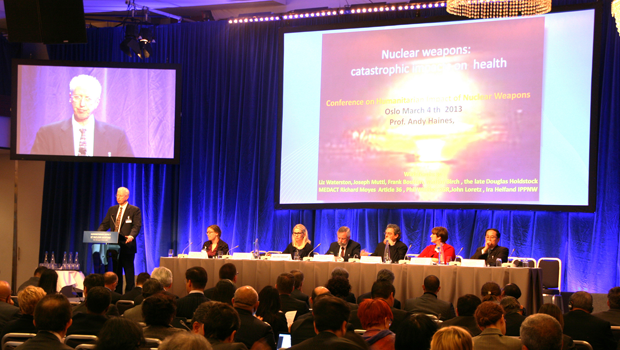 The forum preceded a two-day meeting of around 130 governments hosted by the Norwegian foreign ministry examining the humanitarian impact of nuclear weapons.